Bike 2 Wine | Girls day out. 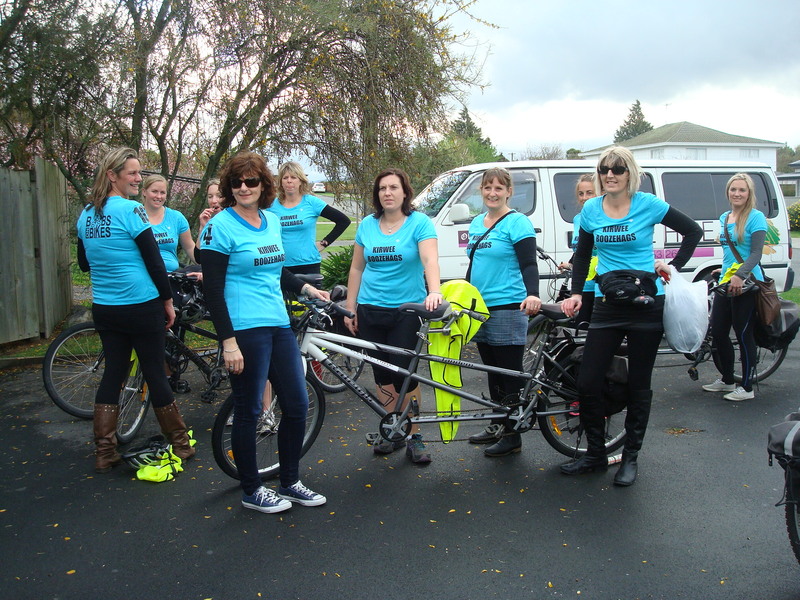 The girls from the Kirwee netball club had a end of season Wine Tour By Bike . They hired their tandems from BIKE2WINE . They had such a good time . So Book your BIKE with us for your group Tour . Marlboroughs NO1 wine tour by bike as printed in the latest LONELY PLANET.